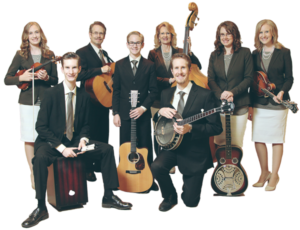 Most of you have probably read the Caleb and Legacy Five story (if not, click the button in the right section of the blog) and saw all the great pictures. 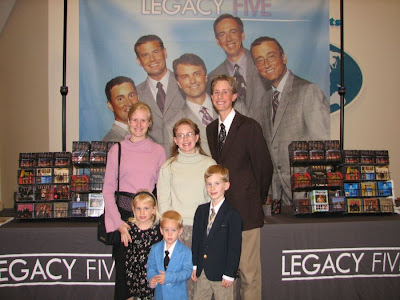 Here are two more great pictures…from our first Legacy Five concert in 2006. 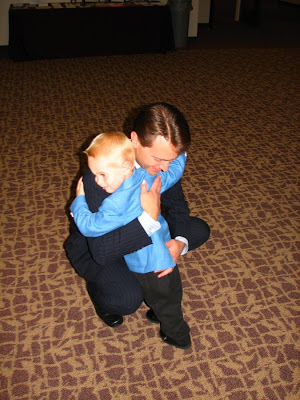 When Caleb (3) and Scott first met-isn’t it precious?